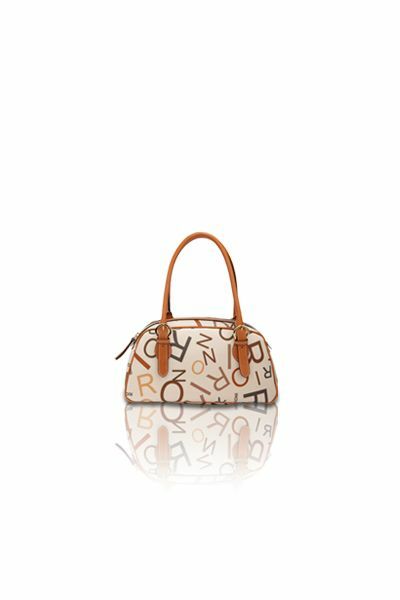 Change up your look with this versatile bag. Transform your bag with two detachable and adjustable shoulder straps. 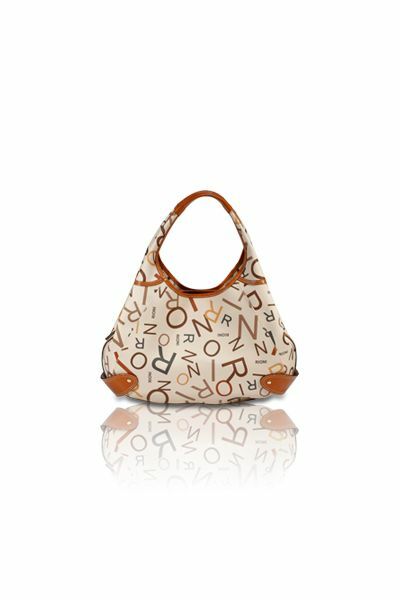 Tan designer canvas body with multi-shade of brown scramble Rioni letters, trimmed with a dark caramel brown leather. Front and back zipper pockets. Top zipper entrance opens to three separate compartments. 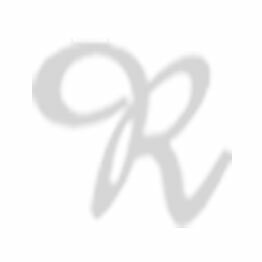 Goldenrod Rioni fabric monogram print lining. Interior contains a zipper pocket and cell phone pouch. L9 x W3 x H8"
Product: The Baya Messenger was added to cart.